To accomplish tasks efficiently, entire project management lifecycle phases starting from the project conceptualization till completion must be carefully executed. Our dexterous project management solutions have facilitated our clients to efficiently initiate, plan, execute, control, and pass through project stages while tracking each activity in the project effortlessly. Several 500 Fortune companies expertly manage their work in our impeccable project management systems- Jira and Trackue. These innovative solutions ease the tasks of tracking, collaborating, and reporting for the project teams irrespective of the type and complexity thereby allowing the entire team to collaborate seamlessly. Jira and Trackue are ultimate productivity tools that enable the project management with the team from anywhere on the go. All tasks can be created and assigned to the relevant team members that can update the task status, files, and relevant information in a central place to keep the entire team on the same page. Our all-encompassing feature-rich project management solutions also help managers to analyze the performance of every team member and visualize the project performance seamlessly. 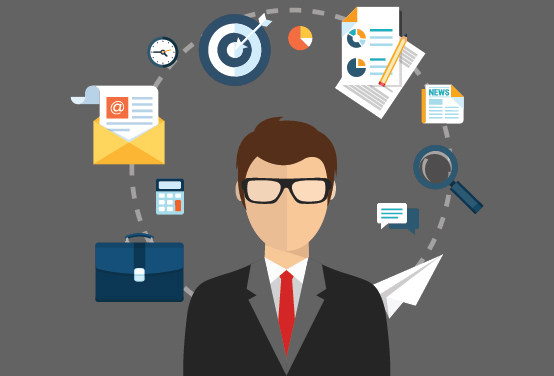 HR or Human Resource Management is a complete bundle of automated processes that streamlines the entire HR operations for enhanced productivity and expert utilization as well as management of the workforce. We have crafted the most affordable and incredible attendance management system, Pine. Pine is a holistic solution for attendance management that captures time-in and time out in addition to the log time of each employee present in the organization. This user-friendly and web and mobile based solution is readily accessible from any device with internet connectivity and allows employees and managers keep track of the attendance, leaves and holidays. Effective leave management is also enabled in the application. 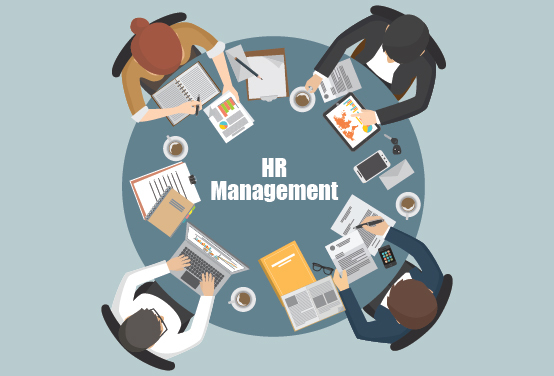 Our end-to-end scalable and reliable HR management system Fromine helps HR managers to strategize the organizational practices. The solution focuses on enhanced employee performance and productivity while considering HR policies and effective utilization of the employee skills. Fromine is the extended version of Pine that including attendance management, also concerns overall employee management and enhanced organizational performance.